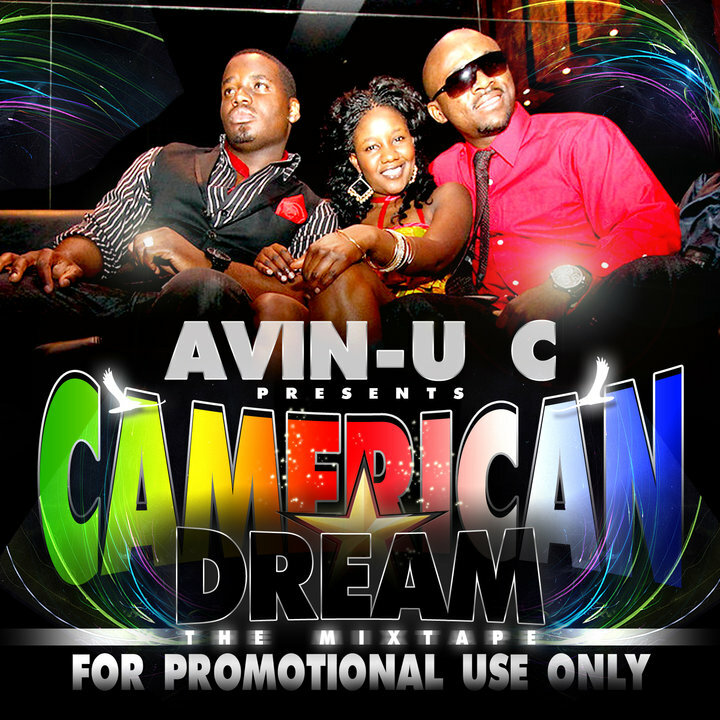 A V I N – U C presents a brand new mixtape dubbed CAMERICAN DREAM. The release party shall take place at Bacara Lounge, 14775, Addison,Texas today June 18th 2010. Avin-u c includes Eddy B, Naomi Achu and H-Bolo.